Batman of the Future is returning, but what were the show's best episodes? 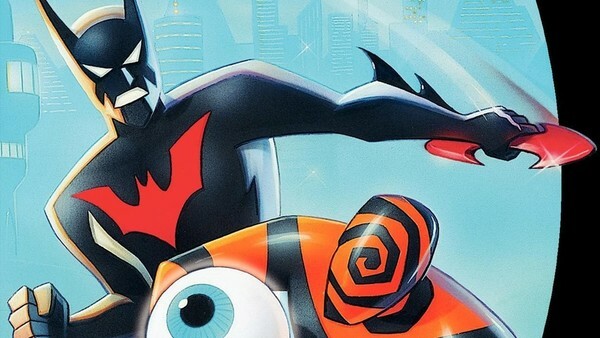 Batman Beyond (or as it was known outside of the US, Batman Of The Future), is not only one of the best Batman TV shows, but one of the best superhero shows period. With a new movie set to come out based in the Batman Beyond universe, many fans have been re-watching the old series once again. Set in the future, as the alternative title suggests, Batman Beyond deals with an older Bruce Wayne retiring from his role as the Batman in the opening episode. Soon after, he meets Terry McGinnis, who becomes Wayne’s protege and his new Batman. There was a healthy mix of monster of the week episodes with new and fantastically over the top villains, as well as longer running arcs with the likes of Derek Powers and Inque. The art-style and music were just as big a part of the experience too, both playing off the often explosive action sequences. But when it comes to the show's best episodes, narrowing it down to the top 10 was difficult. 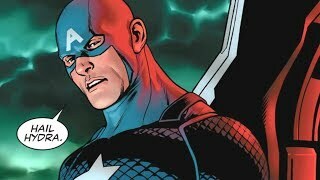 Taking into account the story, action, dialogue and characters, plus what they revealed about the nature of being Batman, some clear gems emerged.